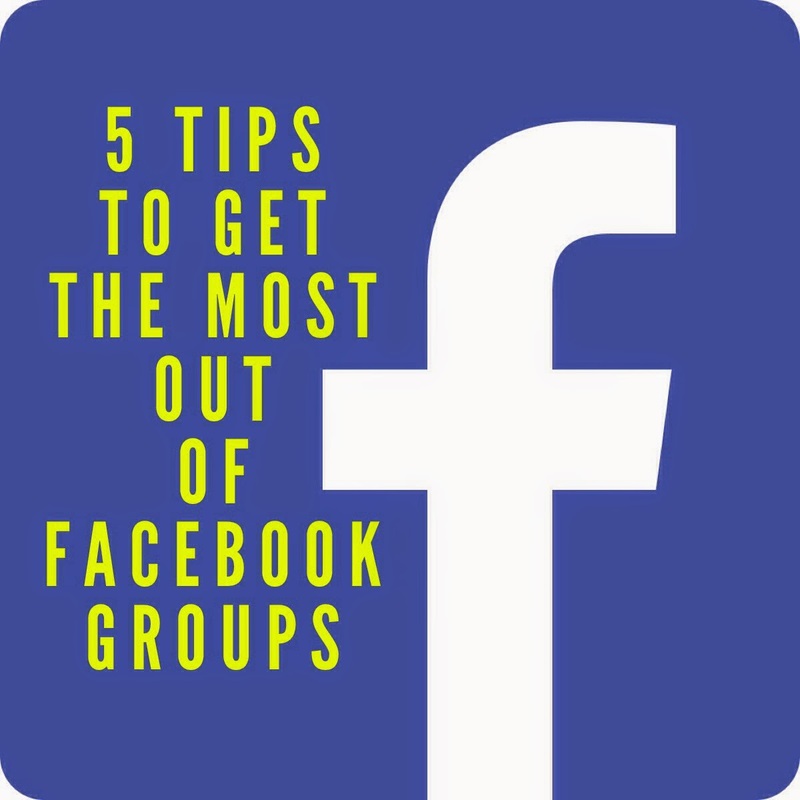 Facebook groups are fast becoming the way to gather people together with similar interests. They're easy to add people to, keep information in the one place, and you can add files and images to groups, making them great for classes and sharing information. I admin a few groups, and have gathered a few tips to help you get the most from the groups you're in. if you're in more than one group for a particular niche, don't ask the same question in every group at the same time. For example, I'm in no less than six blogging groups, some general and some for specific purposes. A lot of Aussie bloggers are in the same groups, so questions to each group are visible to the same group at the same time. A better way to make your question visible would be to stagger your posts in the different groups, making it more visible to people at different times. try to search for your query before asking. This can be a little difficult, because you can't search groups from mobile devices, but if you've at least tried to search, you won't frustrate people who've answered your question 3 times this week already. And previous answers may have been more detailed than provided this time. don't just click like. Groups are for interacting with others and building relationships in a way that you can't in newsfeeds, so take the opportunity to comment and connect with others. You get out what you put in. when you've finished with a group, leave. When your interest in a group wanes, leave the group, it will clear up your newsfeed, and make room for the next group to come into your life. Do you have any tips for using groups? How many groups are you part of? Great tips Cate! I'm only in 2 Facebook groups - one for the LSS Design Team, which works well with only about 10 members allowing us to share projects & plan events - the other is One Little Word, which has so many members that it really doesn't foster interaction for me. I have always found 3 to be a good thing to do - you miss so much otherwise! Great list of tips, thank-you. Great tips. I wish more people would search instead of asking a question that has been asked so many times. I also dislike when you give a response to someone's question and they never come back and acknowledge it (or any). Totally agree with number one especially - I often see the same question or post more than once within minutes. I find groups are great for sharing info with offline groups too when we are online. For example, I help organise a craft retreat each year and although we all live in the same town, we have most of our "meetings" on FB in our private group. Each of us can ask questions or share progress when were online and others can catch up when they come online later. So much easier than trying to actually get us all together in the same room between families and other commitments. Cate, thank you so much for this post. I am in no Facebook groups, but I think that will change as soon as I have a reliable internet connection. 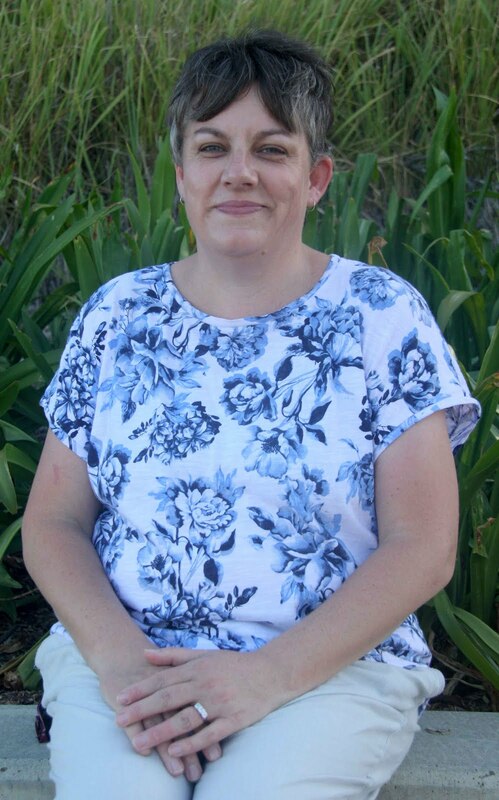 It is always a pleasure to read your blog.